Hi everyone! I am Leilani McGranahan and one of the new additions to the Diva Coffee Break Design Team. Here is my submission for this weeks color challenge. It uses ones of the design stencils, lots of punches and the flower is made using the coffee filter flower technique. Had fun with that. Can't to play with it more. Hope you all enjoy. Hi Leilani!! 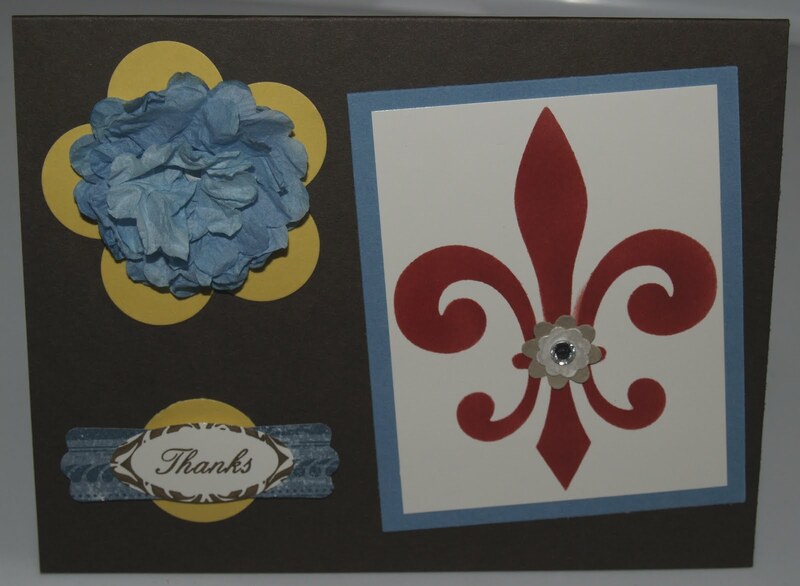 Thanks for sharing your pretty card! HI!! Welcome to the design team! !